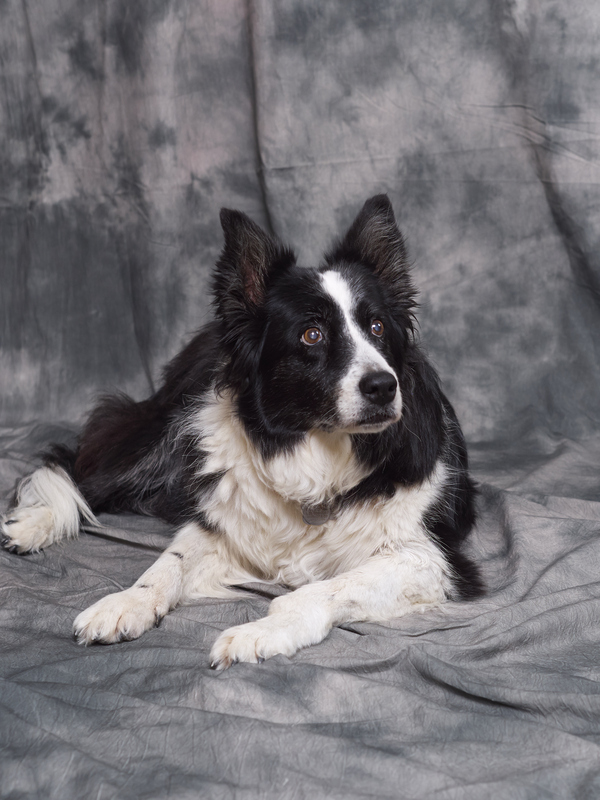 It’s a bit sad around the house today, we just had to say good bye to Whiskey, our border collie for the last 14 years. She was a loving but timid soul, leery of large animals. As a puppy her first reaction to seeing a horse was to slip the leash and run home. We won’t even talk about what she thought about cows. This photo was taken last year and does a nice job of showing how pretty she was. She’s been a sweet heart and was able to stay active with us to the very end. Sadly, her kidneys started to fail and there was little we could do. We’ll miss her. This entry was posted in Nature on October 14, 2014 by Phil Ryan.